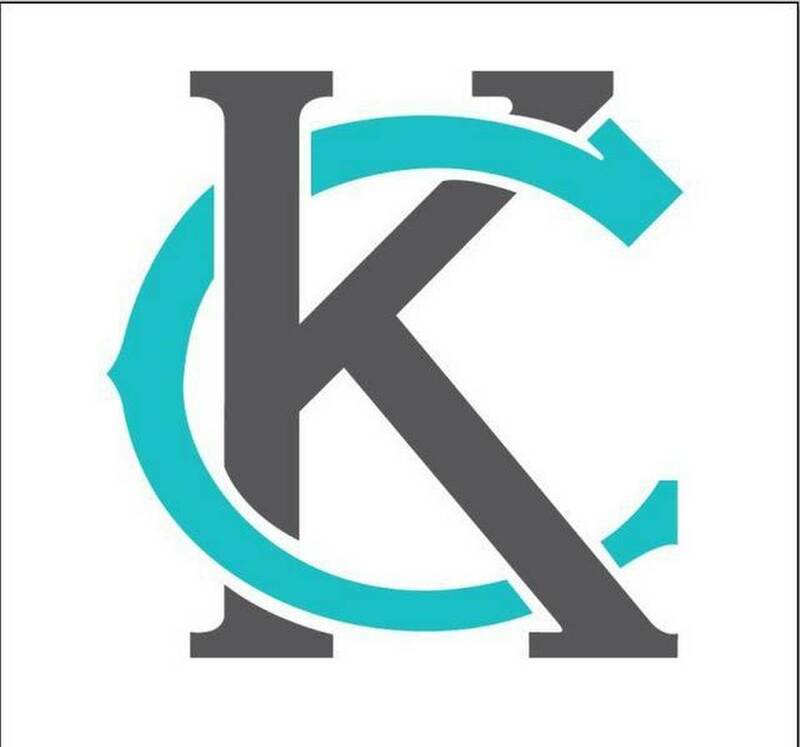 Please take a few minutes to complete the following survey to assist the City of Kansas City, Missouri with the Gillham Road Bike Connections Study. The survey should take 10 to 15 minutes to complete. * 1. Refer to the map below and indicate where in the corridor you live. * 2. Refer to the map below and indicate where your most frequent destination is located.